The newest to offer for the flooring industry, Polyaspartic Floors incorporate polyaspartic technology which is a hybrid chemistry of polyurea and aliphatic urethane. It is formed by a chemical reaction between hindered amines and aliphatic isocyanates. 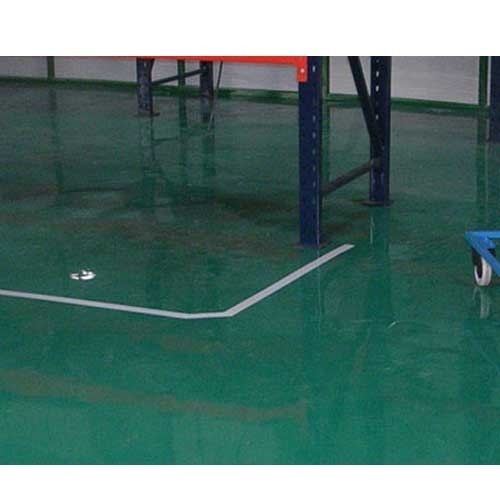 Spartikote floors are installed and retuned to service within 24 hours. A third generation polyaspartic pigmented roll-on coating recommended for the most demanding applications.